We microchip our pets, so why not our hands, too? In Sweden, electronic devices implanted under the skin are becoming more common and useful for everyday things. 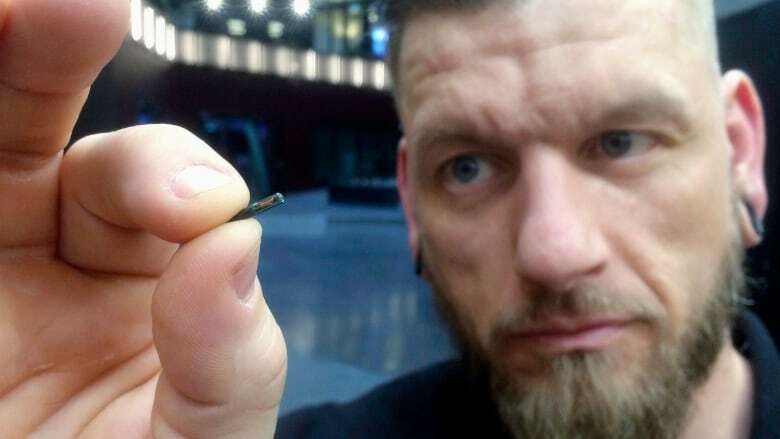 The devices, which use RFID (radio frequency identification) technology similar to what allows key fobs or debit cards to be tapped, have been implanted into 4,000 Swedes, 700 having been done in the first 6 months of 2018. 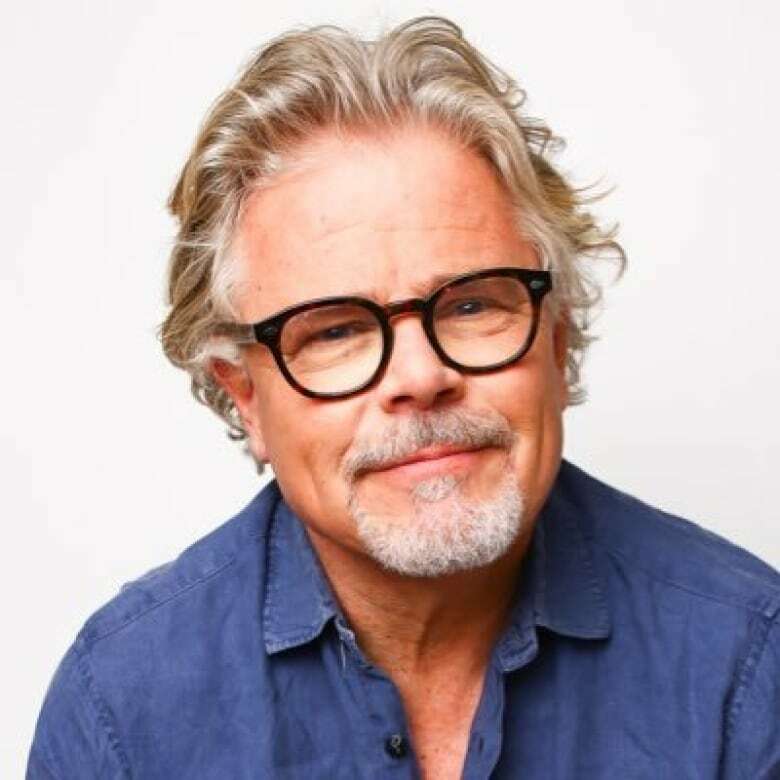 Per Söderström is a consultant and biohacker in Stockholm, Sweden. (Per Söderström/Twitter)Per Söderström is a consultant and biohacker in Sweden, who is able to use his device to enter his office and gym in Stockholm. He can even buy snacks at vending machines. Last year, Staten Järnsväger (SJ), the state owned railway, began allowing customers to confirm their tickets through their implanted chips. "Stuff we use daily that have chips in them, could be a chip that's under your skin," Soderstrom said, speaking to Spark host Nora Young. Ryan O'Shea is the founder of Grindhouse Wetware, a company that makes implantable tech, as well as the host of the podcast Future Grind. O'Shea says that one of the things holding back the biohacking industries in the United States is a lack of regulation. "When regulation is unknown, but expected, there is a fear that industry will be destroyed," O'Shea said. "If there is no regulation it's kind of the wild west, and investors are scared to get involved." Söderström​ attributes the willingness of Swedes to get these implants to the Swedish culture. "The inhabitants of Sweden have a fairly high regard when it comes to government and the type of information that we have already allowed them to take," he said. "In Sweden... from the municipality to the state, we have digital solutions." While the trend is growing, the 4,000 users in Sweden is still a small minority of the population. Söderström pointed to the limited uses for the chips as one thing keeping them from becoming more widespread. "I had hoped there would a larger number of applications."